Home / Blog articles / Is the BBC promoting factory farming? Is the BBC promoting factory farming? BBC Countryfile recently ran a very important story about the rise of antibiotic resistant diseases in pig farms, and the potential risk to human health like antibiotic resistant bacteria passing from pigs to humans. The programme suggested that a solution had been found on a Danish farm that used fewer antibiotics and added probiotics to the feed. 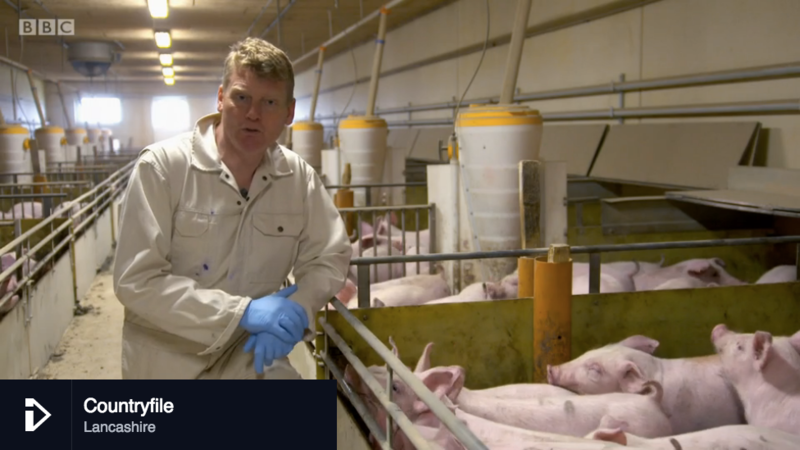 The presenter visited a number of factory farms in Denmark of which 88% have pigs that are affected with antibiotic resistant MRSA. The programme seemed to normalise this intensive method of production, where pigs live their entire life indoors, crammed together in barren, slatted pens, and their mothers confined in cages so small they can’t move, let alone turn around. The so-called “farmers” claim to enjoy the country life. There was no questioning of this large-scale intensive system, and just one small passing comment that “studies suggest infection in lower in free range pigs”. 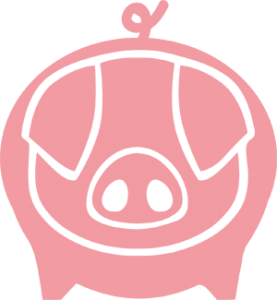 The lower incidence of MRSA in the UK is because fewer pigs are raised in factory farm conditions. Intensification is the problem. Rather than tinkering with a failed intensive system – like the Danish farm in the programme – would it not be better if all pigs were kept outdoors or indoors with plenty of space and straw, where they are healthy and rarely need antibiotics? Consumers can solve this problem by refusing to buy intensively raised pork and only buying pork with high welfare labels, which in the UK are: RSPCA Assured, Outdoor bred, Free Range and Organic. We should be turning our noses up at the intensive farming system, while supporting and promoting high welfare farms. 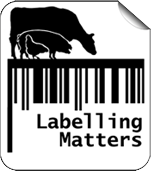 Watch the Countryfile programme from 7 minutes to decide for yourself, and to find out more about high welfare alternatives, see our labelling guide here.